The Nokia 6 is currently their top of the line offering with a 5.5″ Full HD display and a pair of speakers enhanced with Dolby Atmos. It gets a 2.5D glass on top while the body is crafted from a single block of 6,000 series aluminium. It runs on a Snapdragon 430 processor with 3GB RAM and 32GB of storage. 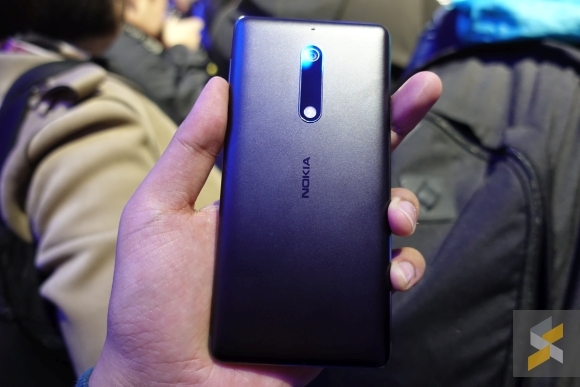 There’s also a special Nokia 6 R edition that comes with 4GB RAM and 64GB storage along with a glossy black colour. In terms of optics, it gets a 16MP main camera and an 8MP selfie shooter with Auto Focus. It is powered by a 3,000mAh battery and it runs on Android 7.1 Nougat out of the box. 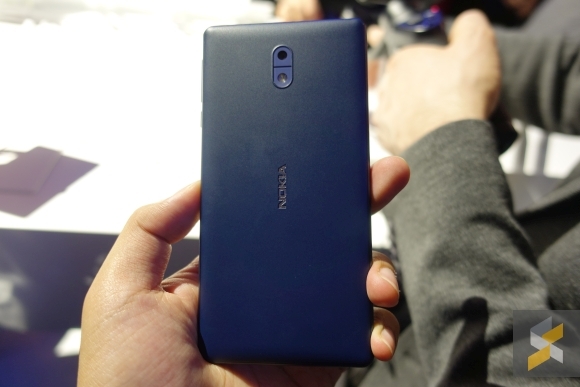 Going down a notch is the Nokia 5 which gets a 5.2″ HD 720p display. It also runs on a Snapdragon 430 processor but with 2GB RAM and 16GB of storage. Like the Nokia 6, it is also made of 6,000 series aluminium for a more upmarket feel. 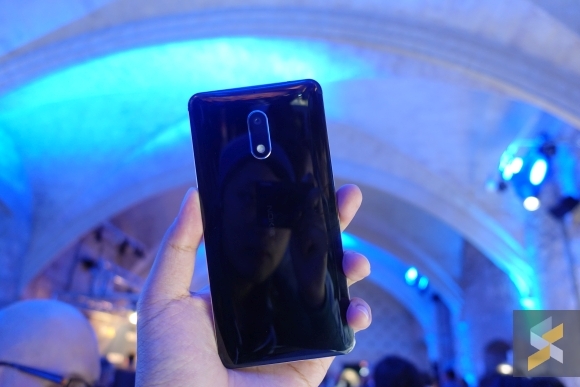 The Nokia 5 gets a 13MP main camera and a front-facing 8MP selfie shooter. The battery capacity remains unchanged with a 3,000mAh unit and it also runs on Android 7.0 Nougat. For the entry level segment, the Nokia 3 comes with a modest 5″ HD 720p display and under the hood it runs on a MediaTek 6737 processor. It comes with 2GB of RAM and 16GB of storage while the cameras are bumped down to an 8MP main camera and an 8MP front shooter. The battery is a notch down too with a 2,650mAh capacity. 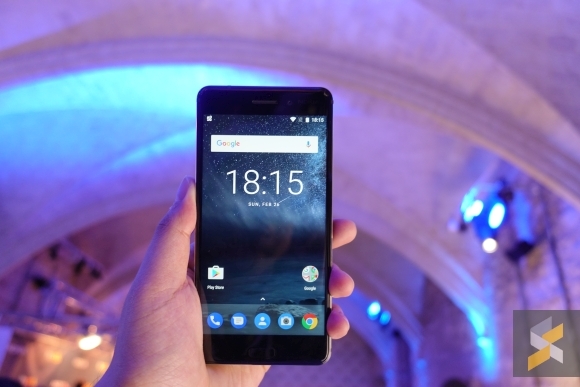 According to earlier speculation, the Nokia 6 could be priced at RM899 while the higher-spec Nokia 6R is priced at RM1,299. There’s no mention of the Nokia 3310 in the official invite but there’s a chance that this throwback device could be making an appearance. The launch is taking place on Tuesday, 30th May 2017 and we’ll be there at the event. Stay tuned to us for official Malaysian pricing and availability details. What do you think of these devices? 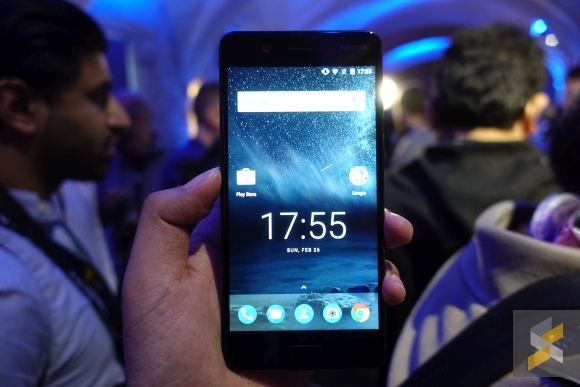 For the Nokia fans, would you consider getting one of these Android-powered Nokia devices? Let us know in the comments below.